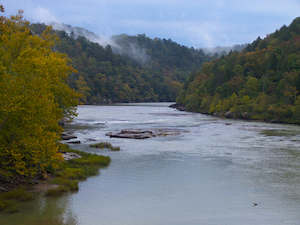 Williamsburg is a small town built along the Cumberland River and is the county seat of Whitley County, eastern Kentucky. 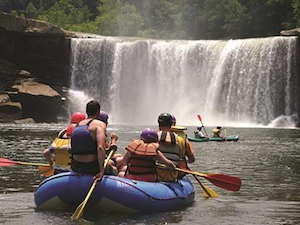 Travelers characterize it as the “Gateway to the Cumberlands” since it is located close to a few pretty fabulous natural attractions, such as Lake Cumberland, Cumberland Falls, and Cumberland River. Except for the serene natural surroundings, you can enjoy hiking, walking, mountain biking, fishing, and water-related sports and outdoor activities. 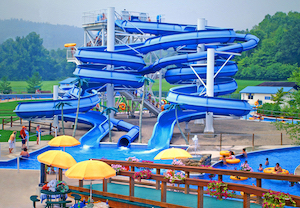 On the other hand, if you fancy water parks, then we suggest you visit the fantastic Kentucky Splash Waterpark; they claim that there you will find the biggest waves in Kentucky! Regarding budget accommodation, you will surely find many and nearby Williamsburg that will meet your expectations and budget.